Lee Chong Wei (2018) tells the story of Malaysian Badminton Legend, Lee Chong Wei and how he first ventured into the sport until he achieved what he is now. 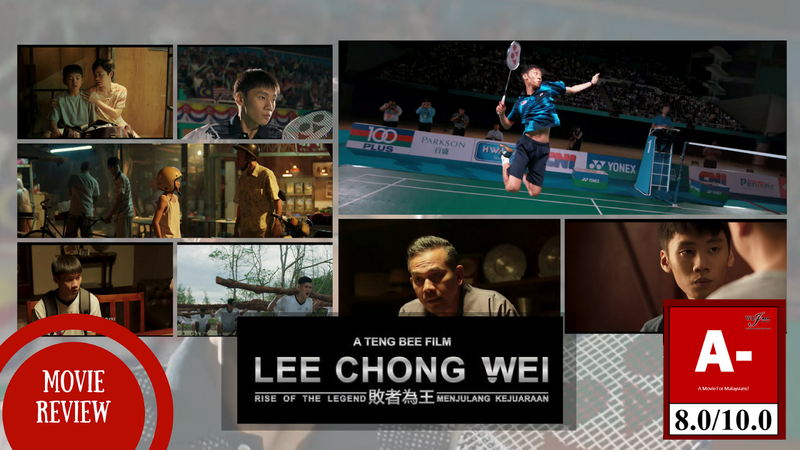 Lee Chong Wei film has tried to capture the journey of Datuk Wira Lee Chong Wei into frames on the big screen. The story started from when Lee Chong Wei is young until he becomes the legend whom we all know now. Some of his key badminton matches were also being highlighted in this film. Director Teng Bee has tried his best in making this biographical movie of our very own country legend into a film that is not just documentary but also entertaining to the audiences. While there are a lot of dramas being included into the movie, the backbone plot of the movie is still regarding the determination of an inspiring sportsman in achieving his dream. In addition to that, the theme is being more emphasized and relatable as the protagonist is someone whom we Malaysians are totally familiar with. To be honest, I really love how the movie is shot in the badminton match scenes. They even include those top-down camera angle used in live badminton telecast thus making it even more realistic. Besides, I also love the slow-motions and close-ups of the actors executing the smash and shots. 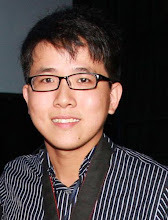 In the aspect of acting, I really love Jake Eng’s acting (he played the young Datuk Lee Chong Wei). He himself is quite adorable and his acting is actually very matured for a young actor at his age. Of course, the young adult version of Datuk Wira Lee Chong Wei played by Tosh Chan is also remarkable. Although he may be a newcomer in film industry, he manages to deliver his role very convincingly too. And yeah, he has a very strong resemblance with the real Datuk Wira Lee Chong Wei. Director Teng Bee has really did his best in recruiting look-alike actors for the film. Mark Lee and Yeo Yann Yann both also did a very good job in portraying Lee Chong Wei’s parents. The film has also included very moving and motivating background soundtrack. Amazing job in the selection of the track! I also love the fact that they included the song “Fikirkan Boleh” into the film! This song is so iconic in those 80s-90s days when people are watching badminton on TV! Everyone from that era can definitely relate! In terms of editing, I found that the film has a few choppy editing and some flow of the plot are mildly disrupted. 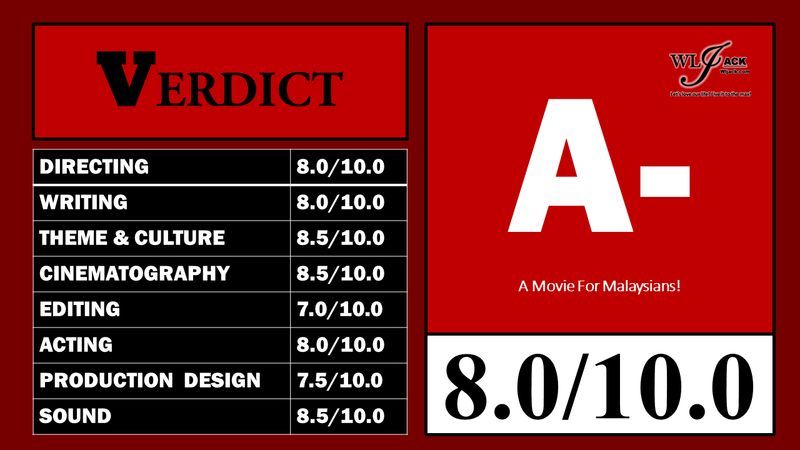 But nonetheless, it still manage to deliver a compelling story. 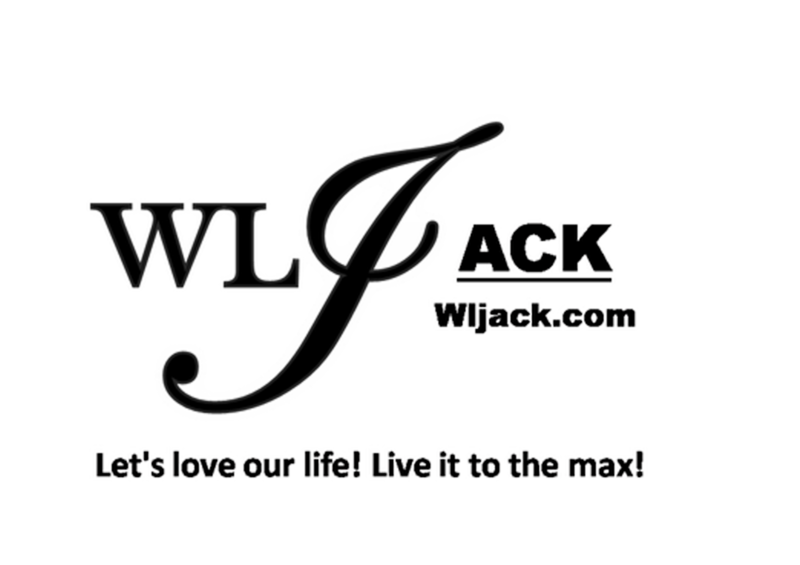 Another little flaw I could see is that, while most of us Malaysians know the persistent match and competition between Datuk Wira Lee Chong Wei and Lin Dan. The lack of introduction about Lin Dan would make the highlighted matches less engaging and relatable for those viewers who are non-Malaysians. Further build-up on Lin Dan’s ability, strength and his consistent match-ups with Datuk Wira Lee Chong Wei would be great in making those scenes more interesting. Overall, as a Malaysian, I really enjoy the movie very much and I would highly recommend it to all fellow Malaysians!